Everything we do here at Smiling Mind is backed by evidence, which is why we’ve just released our Evidence Based Guidelines For Mindfulness in Schools. 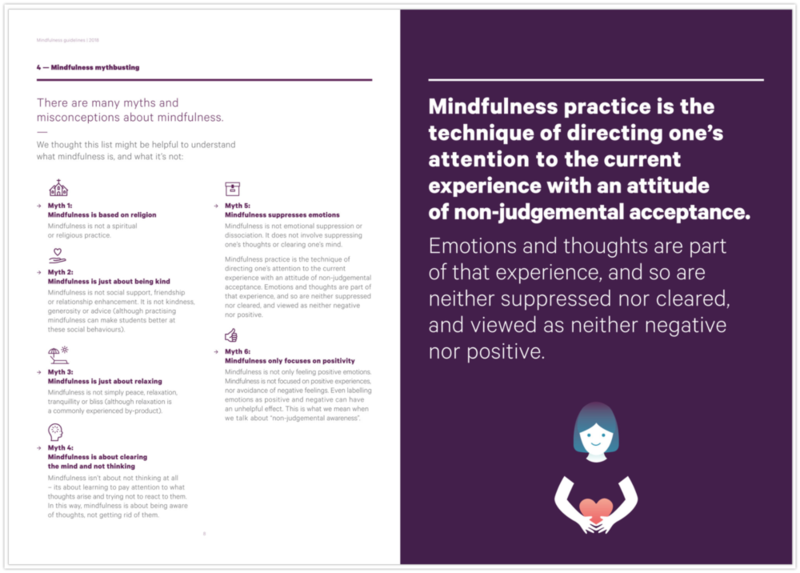 This document aims to provide school leaders, teachers and other stakeholders who wish to implement mindfulness programs into their school learning environment with a clear and concise review of the evidence and existing best practice within education. We’re serious about the success of our mindfulness program in Australian schools, so we put our approach to the test. In 2016, independent researchers evaluated the Smiling Mind program. This was one of the largest research programs worldwide evaluating a technology-assisted mindfulness meditation program in schools. Researchers from Deakin University and InsightSRC surveyed 12 schools, 104 teachers and 1,853 students to assess the impact of the Smiling Mind mindfulness program. The results indicated that our program can assist with students' sleep, wellbeing, managing emotions, concentration and classroom school behaviour. Learning mindfulness does not start or end in the classroom, parents and family members also play a key role. Our approach is to involve the entire community when it comes to teaching mindfulness and that's why we encourage parents and family members to get involved in their child's mindfulness journey and find ways to help bring mindfulness into the home. 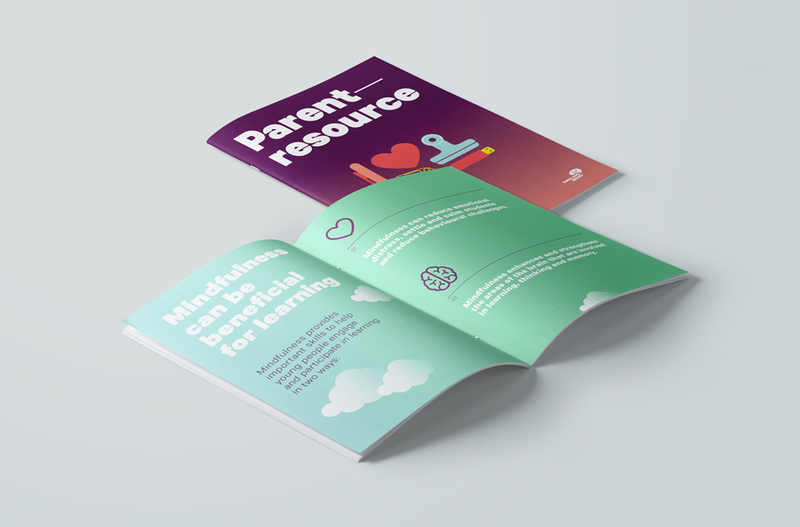 This resource is a guide for parents that provides an introduction to mindfulness and an overview of the science and evidence-based research. It offers advice on how to support a child's learning at home and even how parents can get started with their own practise! A comprehensive guide to support Victorian school leaders in the implementation of mindfulness into the school teaching and learning program. This document is designed to help educators map mindfulness to the Victorian Curriculum. It provides a practical framework to support educators to bring mindfulness into their classrooms and across their school and to develop a strategy around school-wide mindfulness approaches.